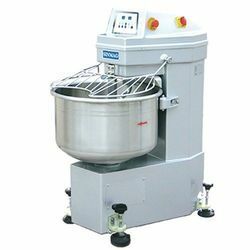 Providing you the best range of pizza dough roller, prince castle toaster, prince castle contact grill, prince castle single chamber toaster, robot coupe blixer and hot dog roller grill with effective & timely delivery. - Pizza diametre: 14 | 30 cm. 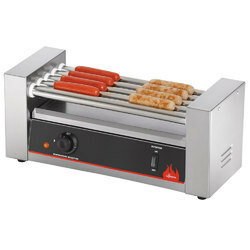 Add variety to your toasting skills with a chamber designed for different bread types. （Speciality）：Fast and even bloating,bloating speed is 32n/min. - Capacity 2 pizzas Ø ? mm 225. 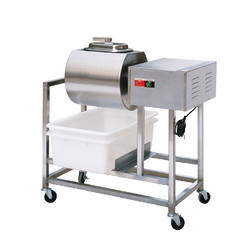 Perfect for meat and vegetables, but also suitable for many other types of processing. Blade driven by powerful ventilated asynchronous motor. 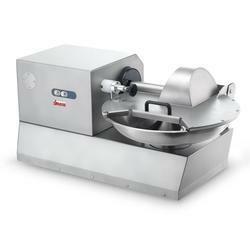 Sturdy, removable AISI 304 stainless steel bowl. Easily, removable interlocking lid to facilitate cleaning and sanitising. Controls with IP 67 stainless steel buttons. Hub with 3 blades standard. Dedicated knives available for special purposes. - Simple and compact shape. 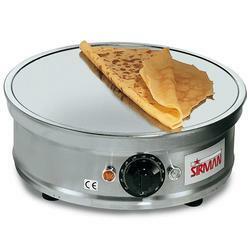 - Chromium-coated cast iron cooking surface for a perfect thermal distribution. - Shock-proof coated heating elements. - Adjustable feet for a safe and steady placing. • IP65 digital control panel allows for temperature and parameter setting as well as to activate defrosting when necessary. • Unique airflow design to allow installation against the wall or against other appliances, even on the cooling unit side to maximize the use of kitchen space. 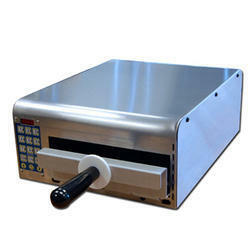 • Adjustable temperature range from -2 °C to +10 °C to suit meat, fish and dairy storage requirements. 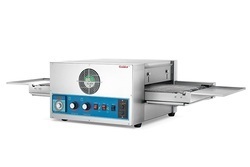 • Forced air circulation for rapid cooling and an even temperature distribution. • Refrigerated compartment designed to accommodate GN 1/1 containers. 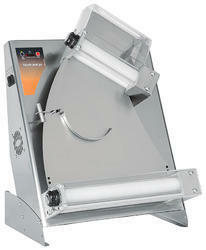 • Door frame heater, activated according to external temperature, avoids condensation build-up around the door frame. • Built-in compressor to suit operating conditions. • Mounted on 150 mm adjustable feet. • Anti-drip profile on stainless steel worktop edge. • Developed and produced in ISO 9001 and ISO 14001 certified factory. • Access to all components from the front. 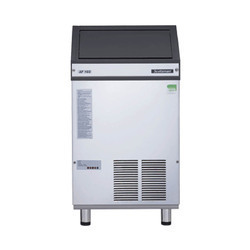 • Fully extractable cooling unit to facilitate maintenance. • Recessed area in the back to facilitate installation. • Electronic protection against high voltage peaks. • Removable magnetic gasket door with hygienic design. 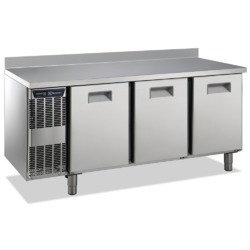 • Constructed from the highest quality AISI 304 Stainless steel. • High density polyurethane insulation, 60 mm tickness, HCFC free. • Rounded internal corners for ease of cleaning. • CFC and HCFC free. Main Features • Unique airflow design to allow installation against the wall or against other appliances, even on the cooling unit side to maximize the use of kitchen space. 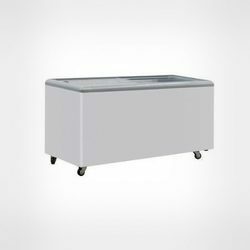 • Refrigerated compartment designed to accommodate GN 1/1 containers. • IP65 digital control panel allows for temperature and parameter setting as well as to activate defrosting when necessary. • Door frame heater, activated according to external temperature, avoids condensation build-up around the door frame. 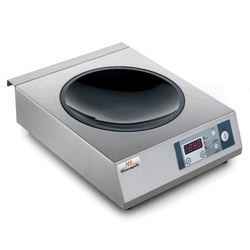 • Adjustable temperature range from -2 °C to +10 °C to suit meat, fish and dairy storage requirements. 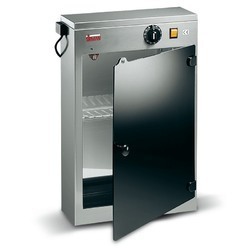 • Forced air circulation for rapid cooling and an even temperature distribution. 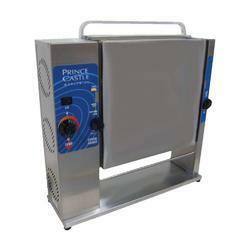 • Completely automatic defrosting and automatic evaporation of defrost water by hot gas. Construction • Fully extractable cooling unit to facilitate maintenance. • Recessed area in the back to facilitate installation. • Electronic protection against high voltage peaks. • Removable magnetic gasket door with hygienic design. 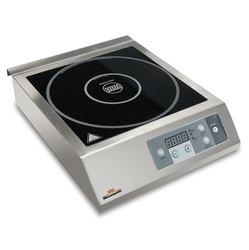 • Constructed from the highest quality AISI 304 Stainless steel. • Built-in compressor to suit operating conditions. • High density polyurethane insulation, 60 mm tickness, HCFC free. • Mounted on 150 mm adjustable feet. • Rounded internal corners for ease of cleaning. • Anti-drip profile on stainless steel worktop edge. 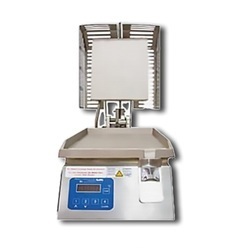 • Developed and produced in ISO 9001 and ISO 14001 certified factory. • Access to all components from the front. • CFC and HCFC free. with manual Start and Stop buttons, you can also opt for an automatic version. One, 1.5 quart (1.4 liter). One, 8 quart (7.6 liter). 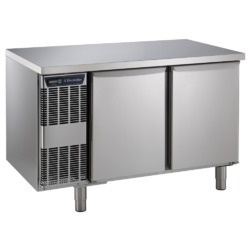 Refrigerated to maintain mix below 41ºF (5ºC) in Auto and Standby modes. 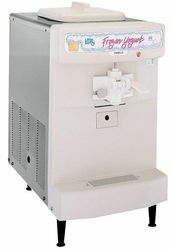 The Vitamix Drink Machine Advance is the perfect choice for smaller outlets serving frozen drinks, smoothies and thick shakes, or for adding capacity to an existing operation. With a 2hp peak power motor, 6 programmed cycles and the advance 0.9L container, smooth results are guaranteed. 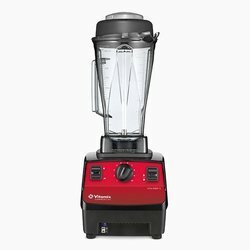 Select the appropriate cycle, switch on, and you are free to serve the next in line while the Vitamix Drink Machine Advance automatically adjusts its speed to give the smoothest possible thick shakes or smoothies. 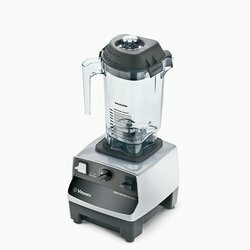 PLEASE NOTE, VITAMIX DO NOT ALLOW US TO SHIP THIS ITEM OUTSIDE OF THE UK. 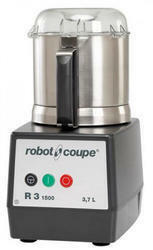 From chopping delicate ingredients to blending tough purées, the Vita-Prep® 3 is the ideal tool for supporting the demands of high-volume kitchens and processing difficult, back-to-back blends. 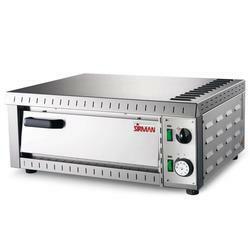 Our newly-designed motor features improved thermal capabilities, providing the power and dependability required in the most demanding commercial kitchens. Variable Speed Control delivers a full range of precise textures, and the Start/Stop switch automatically returns to a neutral position, helping to prevent unintentional start-ups. The advanced cooling fan provides optimum reliability during peak hours of operation. 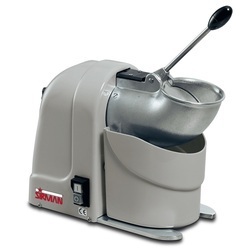 An included Tamper provides the flexibility to blend thick and frozen mixtures without stopping the machine. Our durable BPA-free 64-ounce high-impact container comes with a removable lid plug, making it easy to add ingredients while blending. Dimension : 146 W x 94 D x 58 H cm. 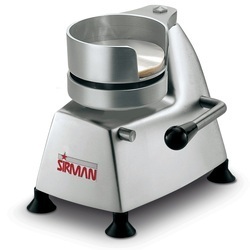 Capacity : Maximun 2 to 3 kg. 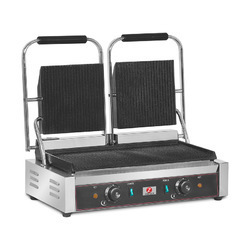 Appia is an innovative and essential machine joining together technology and functionality. 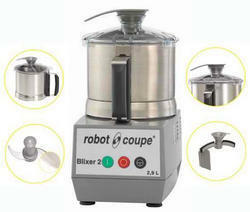 It has been created to satisfy the more demanding customers. 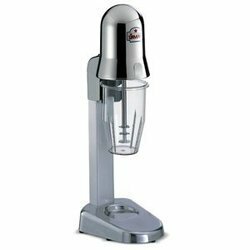 Appia is ideal for those who want reliability, high productivity and performances from a coffee machine. Its modern style, the purity of its design and the shininess of steel make Appia a machine suitable for modern and crowded places (Hotels and Restaurants). Appia offers even more as it has been conceived to make every operation easier and work less stressful. 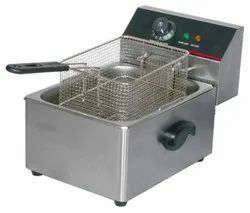 Many are the details that make it comfortable, from the soft engaging system of the filter holder to the Push & Pull levers, from the adjustable inox wands allowing a wide range of movement to the wide work tray where the cup is always visible. 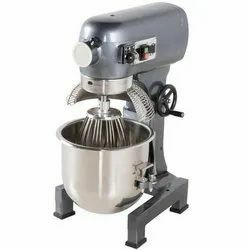 Looking for Imported Equipments ?